The World of AF Grant: Africa was Awesome! WOW! 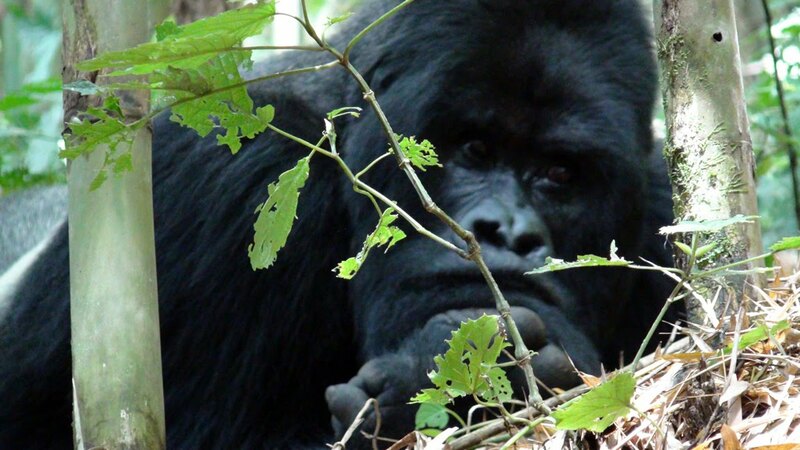 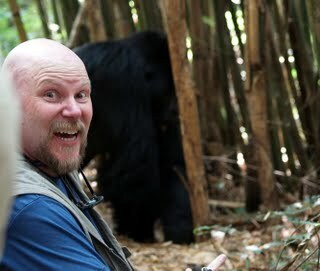 Words can not express how cool a gorilla tracking expedition is!